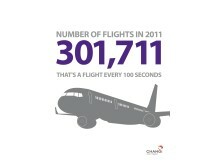 Singapore Changi Airport has closed 2011 on a positive note. 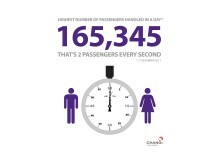 During the year, Changi Airport achieved new records for passenger traffic and aircraft movements. 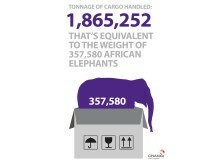 At the same time, cargo movements recovered to 2008 pre-crisis levels. 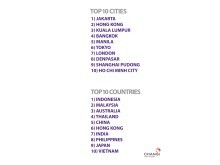 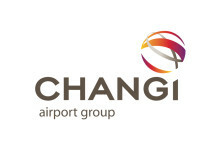 Changi continued to be highly regarded by travellers around the world with the airport receiving 23 accolades during the year.